As March Madness 2016 nears its end with the women’s championship game tonight (go ‘Cuse), Facebook has exclusively shared with us some statistics about its basketball game hidden inside Messenger. Launched on March 17, Messenger Madness reached nearly 700 million sessions – 693M, specifically – from 43.7 million players worldwide. It hit the 300 million sessions mark just a week after launch, and the game took place in 61 million different conversations on Messenger. It’s good to note, however, that 43.7 million players amount to just 5 percent of Messenger’s 800 million monthly active users. We’ve noted in our reader comments that many players were unable to get the game to work on their phones, which may have contributed to a low engagement rate. Of those sessions, Facebook says less than one percent were able to score more than 30 points consecutively. If you weren’t able to hit more than 10 points, you’re in the majority: about 57 percent of the games had high scores between 1 to 10 points, and less than one percent were able to go above 30 points per session. And yes, that includes sessions where players were ‘cheating’ with rulers and even robots. Although the game was added as a nod to the NCAA March Madness tournament, the most active players did not hail from the United States. Users from the Philippines logged in the most sessions, followed by the US, Great Britain, Thailand, and France. Gamers also seemed to like playing Messenger Madness at night, with peak times between 9 and 11 PM locally. So what have we learned here? 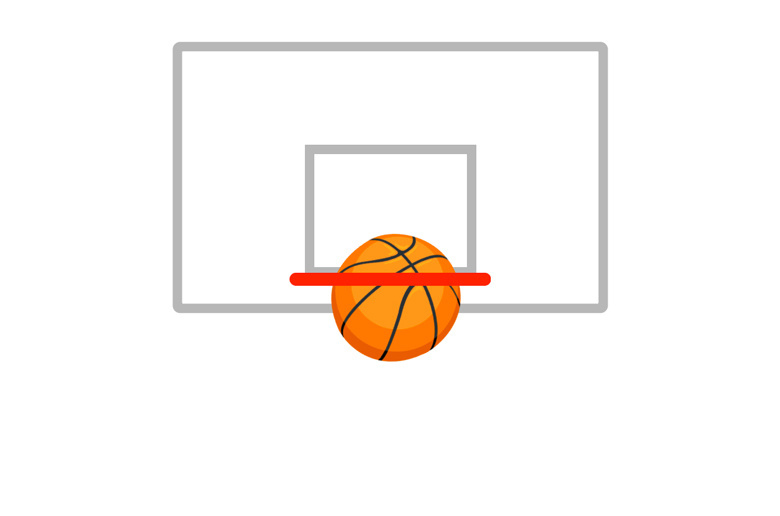 Simple, addictive games can help messenger apps boost engagement – and if your roommate is taking extra long in the bathroom, they’re probably shooting virtual basketballs while sitting on the toilet when they’re supposed to be showering. If you’re part of the 95 percent of Messenger users who haven’t touched the game, there’s still time to unlock it by following the instructions here.